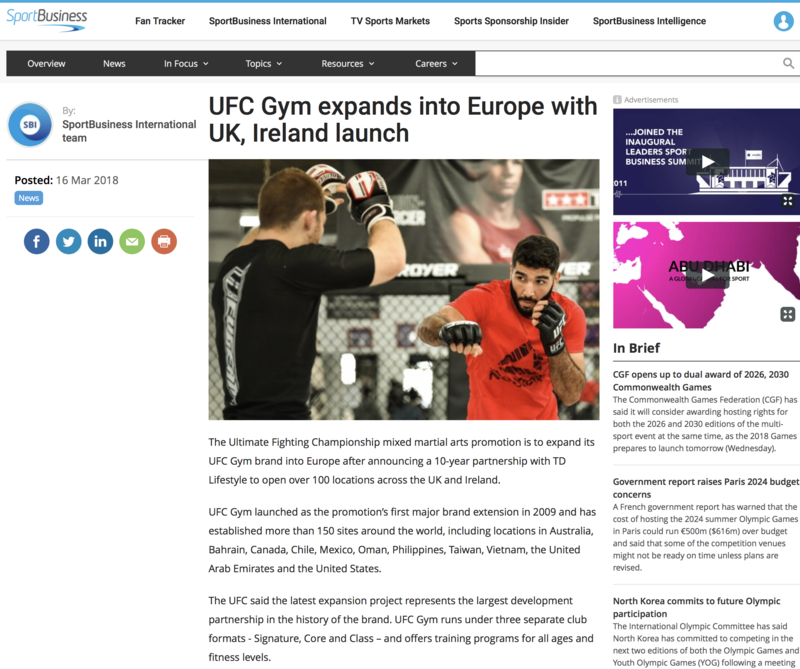 Objective: UFC GYM® is the first major brand extension of the Ultimate Fighting Championships and promises fitness-seekers of all capabilities the opportunity to practice the training regimes of the renowned UFC athletes. 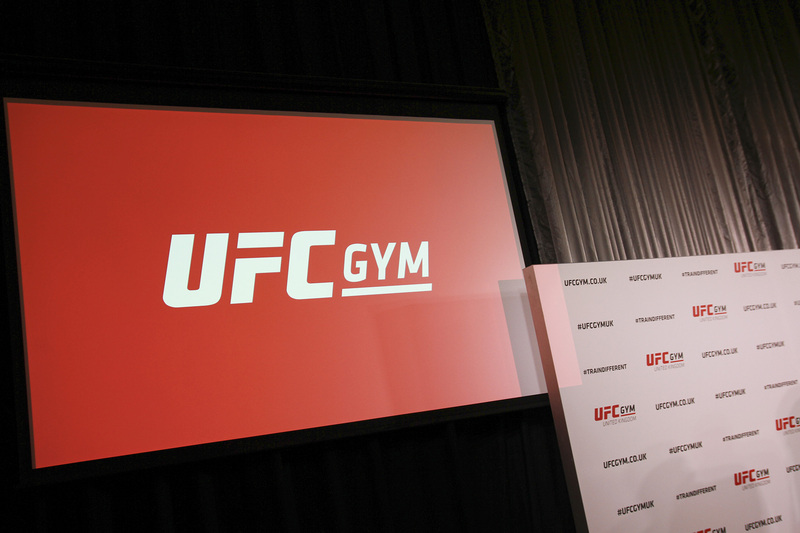 Through its signatures classes such as Daily Ultimate Training® (DUT®), TRX®, Muay Thai, Brazilian jiu-jitsu, kickboxing, boxing, mixed martial arts conditioning, women’s self-defense, as well as popular group fitness classes to provide members with everything they need for the entire family to move, get fit and live a healthy life. 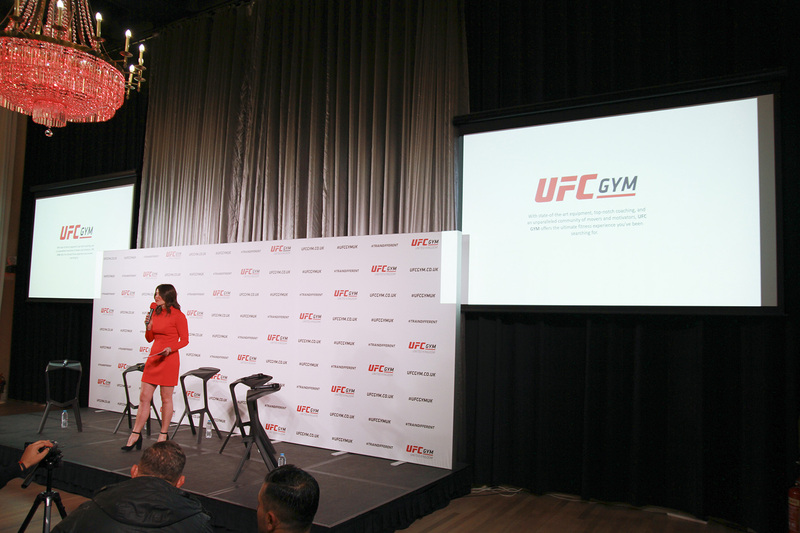 UFC GYM’s exclusive 10-year partnership with TD Lifestyle plc. 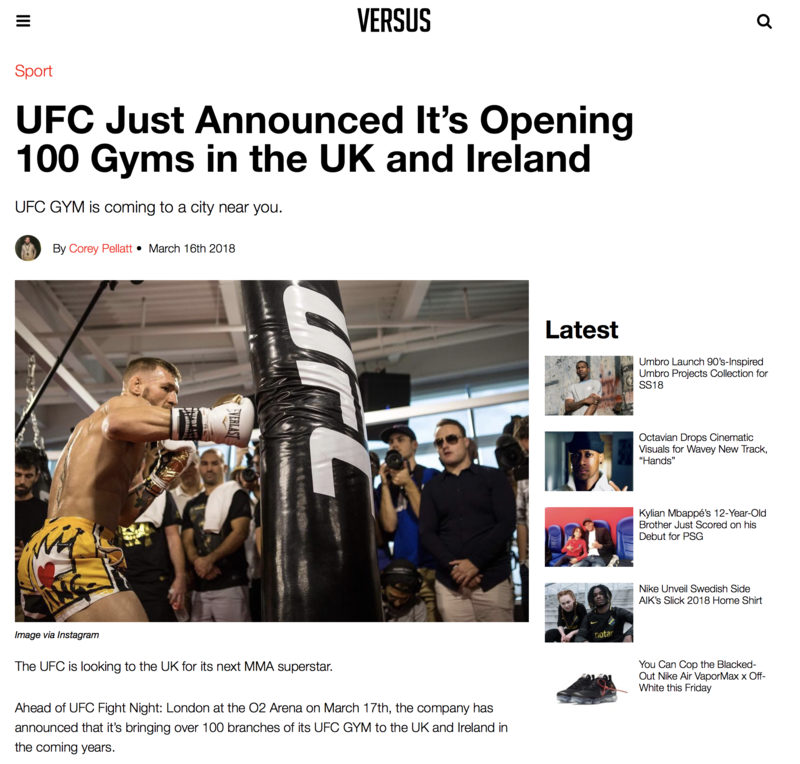 has planned to open more than 100 locations in the UK and Republic of Ireland in the largest development partnership in UFC GYM history so it required a fantastic debut launch. 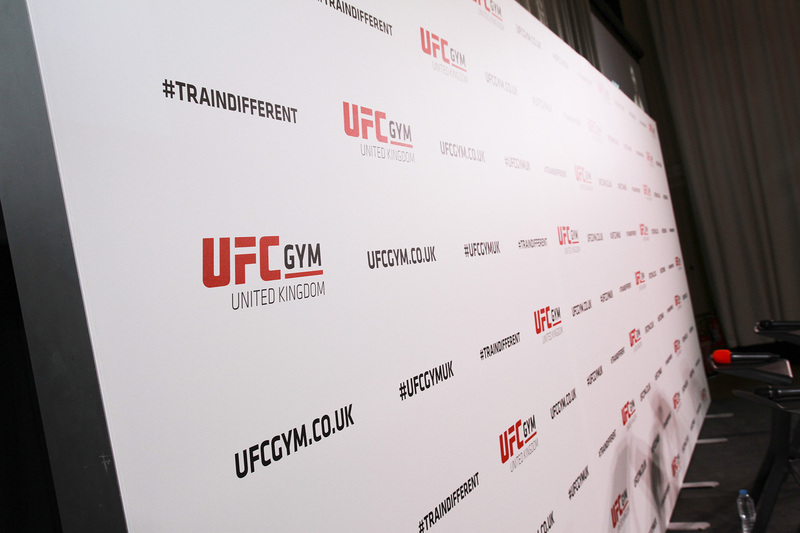 Results: The launch for UFC GYM UK was held on fight week of Fabricio Werdum versus Alexander Volkov UFC Fight Night following the press conference at the historic Glaziers Hall situated on the River Thames. 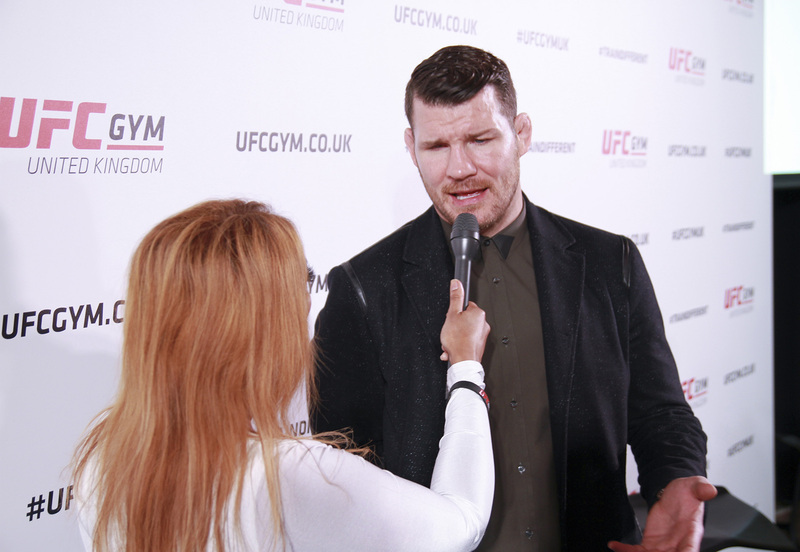 Iconic British former UFC Middleweight Champion Michael Bisping, UFC GYM ambassador, was in attendance to provide interviews and promote the brand. 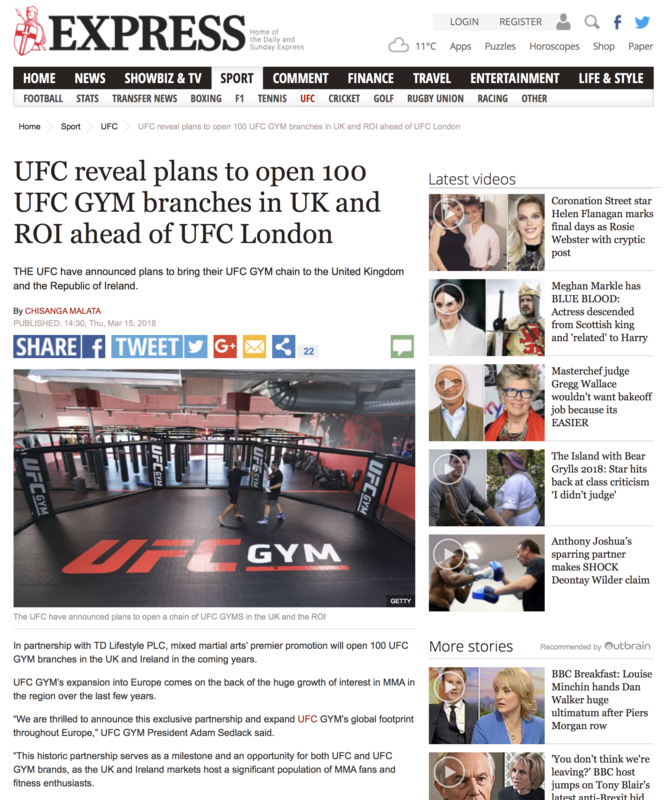 In addition to MMA, sport business and lifestyle media, we also focused on franchise and leisure media to support the ambitious opening plan. 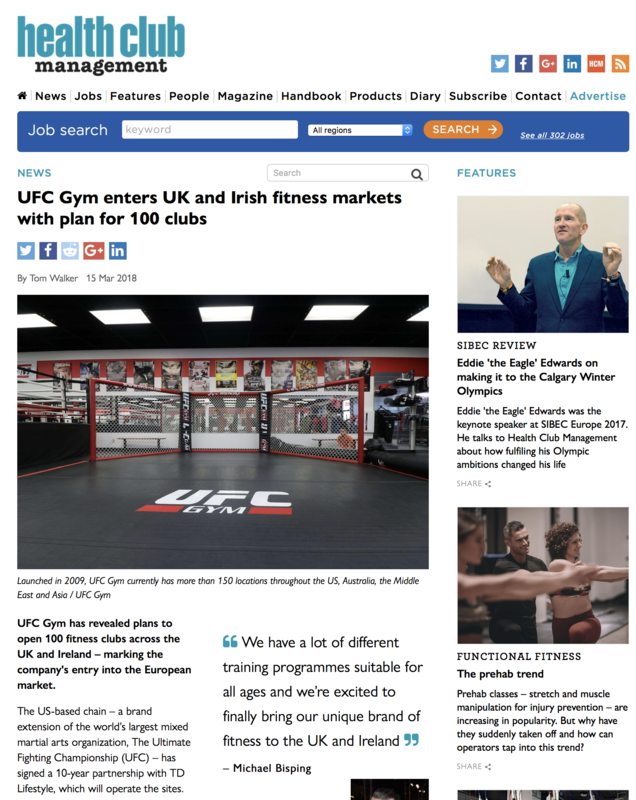 We secured coverage in Daily Express, Online, Sports Business, Elite Franchising, Health Club Management and Versus. 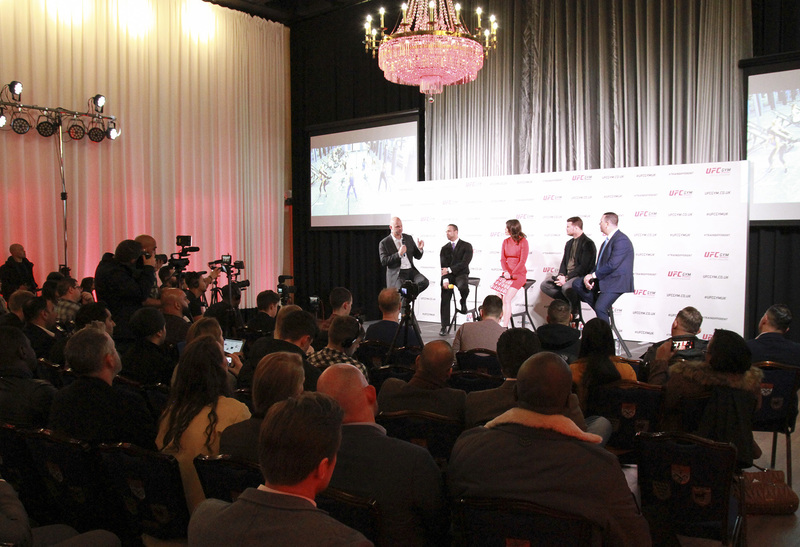  Read about the UK Media Tour side of the Mayweather v McGregor World Media Tour ahead of their once-in-a-lifetime fight on 26 August 2017 at the T-Mobile Arena in Las Vegas.